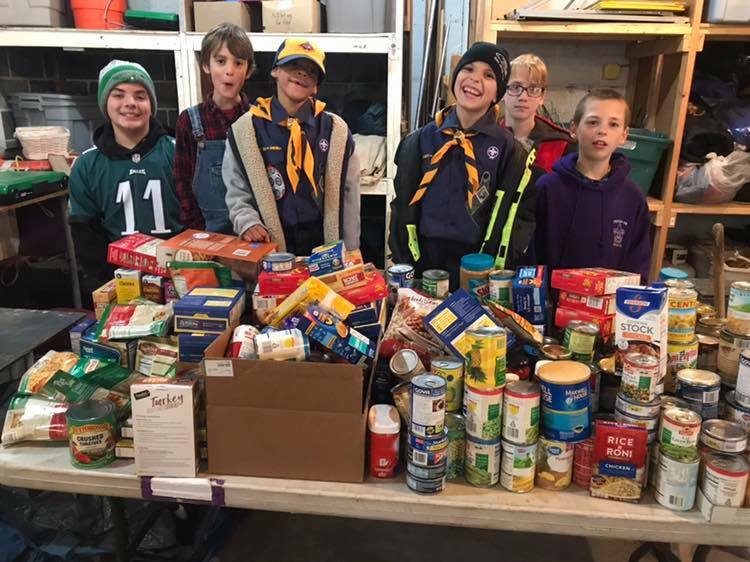 113 food items collected today for Berlin Township! 350 items collected today for Berlin Borough! 463 total items! Great job by the Scouts! Thank you to our friends at Pack 48 for all the help! Previous Previous post: Food drive! Next Next post: Turkey Hand-out Saturday – help needed!